1993 was a time of transition for me. I graduated high school that spring, which not only means that I’m now officially old, but also that the video games released during that period are also old, “aged”, or “mature” if you will. Just don’t call them “pops”; If they are like me, they won’t appreciate that. 1993 was also a bit of a transition period for home video gaming. The two biggest players in the home console wars, Nintendo and Sega, were deep in the heyday of arguably their most critically acclaimed incarnations. New consoles from old (Atari Jaguar) and new (3DO, Phillips CD-i) competitors were right around the corner. Nintendo’s 16-bit console, the Super Nintendo, had been available in North America for almost 2 years (1 year in Europe). However, the percentage of the 62 million NES console owners that were still playing and buying games for the system was still fairly significant. Nintendo was transparently phasing out support for their enormously successful debut console, but they would still manage to release a few gems in 1993, including the memorable Kirby’s Adventure. Developed by HAL Laboratory, Kirby’s Adventure utilizes the Kirby character from the Game Boy title Kirby’s Dream Land to power through his own, Super Mario Bros. style platforming adventure. What makes Kirby’s gameplay unique and likely led to it’s success was his ability to take on new powers by consuming his enemies. Combine this intriguing new twist on the familiar SMB3 style trope of gaining new abilities and powers through item collection along with a super cute and family-friendly mascot, and Kirby’s Adventure was one of the last big sellers for the 8-bit NES. Nintendo’s current bread and butter, the Super Nintendo, was a huge success and showed gamers what 16-bit graphics and stereo sound could do. One of the most innovative and showcase worthy early titles for the SNES was Star Fox (or Starwing in Europe), released in the Spring of 1993. Star Fox is one of Nintendo’s first attempts at creating a 3-D video gaming experience, but at the time, the blocky look wasn’t all that appealing to me. Regardless of my personal opinions about the graphics Star Fox was a truly innovative hit, but most importantly, also very fun. The concept is that of a galactic fighter team comprised of common animals personified (fox, toad, rabbit, falcon) taking on the evil Emperor Andross and his army. Some levels offer behind the ship perspective or you can play in first-person mode to change things up. The game is simple enough to pick up and play and putting the visuals into perspective, for a 1993 16-bit console release, it is all appealing enough. I wish the enemies looked more like actual enemies as I often find myself blasting away at everything because I can’t really tell what’s an enemy and what’s a power-up. I don’t mind the interactions between Fox McCloud and his teammates when one of them finds themselves in a bind and you must bail them out by blasting the enemy on his tail. This game was a big deal for a good reason. While Nintendo was winding down it’s 8-bit console and furthering support for its successful 16-bit SNES, Sega was continually trying to stay one step ahead of their bitter rival. The 16-bit Genesis/Mega Drive was a surprising success and Sonic the Hedgehog was the “killer app” they absolutely needed to break through. Not content to sit on their laurels, Sega introduced their CD-add on in 1992, lauding the CD-ROM advancements in audio and video capabilities over cartridges. These were definitely valid selling points for the system and while FMV games, such as the spring 1993 release of Time Gal, were unique and popular, excellent ports and upgraded re-releases of games that could also be found on cartridge-based systems were equally impressive. One of the most impressive releases for the Sega CD that spring was Final Fight CD. Capcom’s Final Fight CD is a side scrolling beat ’em up that looks like a combination of Street Fighter (large, hand drawn sprites) and Double Dragon or Streets of Rage (side scrolling, beat ’em up style gameplay) and is just as fun. You can play as one of three characters, attempting to save either your girlfriend, your daughter, or your best friend’s girlfriend (depending on what character you’re using) from the Mad Gear gang in the fictional Metro City. The Sega/Mega CD version of Final Fight was probably the closest version to the 1989 released arcade title available at the time. It was the only way you could play this brawler on a Sega console. The game is standard button mashing, beat ’em up fayre, but the responsive controls, colorful visuals and overall fun factor, especially in 2-player co-op mode, is top notch. Though Sega was interested in making the most of their CD add-on, the core Genesis/Mega Drive console was still performing quite well and needed new, exciting software to keep the momentum going. By releasing Battletoads in the spring of ’93, Sega wasn’t exactly pushing forward with anything innovative, instead delivering a title to Sega owners that may have missed out on the original ’91 NES version of of this side-scrolling action title. Battletoads on the NES was known for its brutal difficulty, and while the Genesis/Mega Drive port is still very difficult, for some reason it doesn’t come across quite as masochistic. Unfortunately, the graphics and gameplay are not a significant upgrade from the 8-bit version. 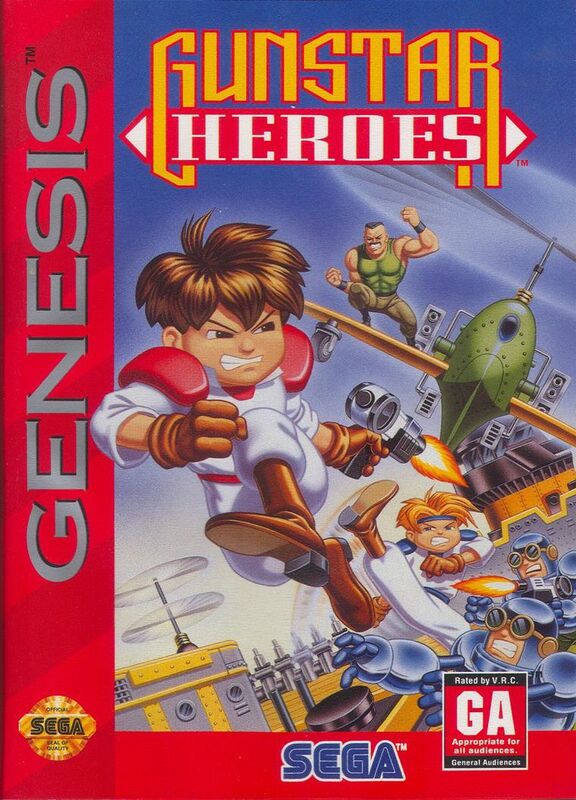 If you were dying to play this well regarded title on your Sega console, just having it available was probably going to be acceptable, and you could easily look past the fact that it’s not the major improvement indicated by the Genesis/Mega Drive’s “High Definition Graphics” claim. 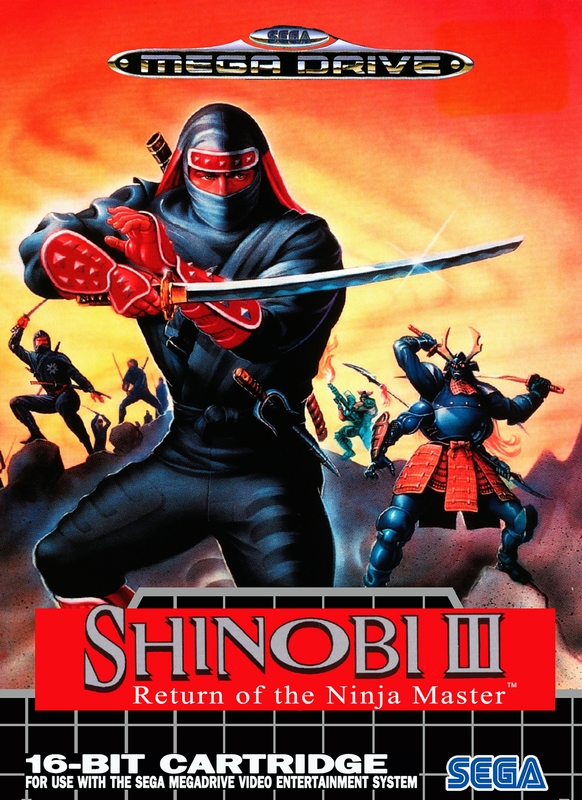 The real standout 1993 releases for the Genesis/Mega Drive would come later that summer with the releases of Shining Force, Gunstar Heroes and Shinobi III. I don’t necessarily think that the release of Battletoads was a game changer for Sega, but it certainly filled a void and kept the stores stocked with intriguing titles until the meat of the ’93 releases came in. While Nintendo and Sega were duking it out for console war supremacy, there was yet a third console barely hanging on, trying to draw in consumers with its last gasp releases & console upgrades. NEC’s Turbografx-16, more specifically, the Turbo Duo (TG-16 + Turbo CD combo system), was still releasing titles throughout 1993, not yet ready to throw in the towel. The release of the Turbo Duo in late 1992 opened up a new cache of “Super CD” games that weren’t available to Turbo CD owners without the Super System Card 3.0 (good luck finding a NTSC version of this card today). These games required extra RAM and were generally more impressive titles than some of the earlier CD-ROM games. Games such as Bonk 3: Bonk’s Big Adventure (not to be confused with Pee Wee’s Big Adventure) & Lords of Thunder were two notable early 1993 Super CD releases. While the Turbo Duo and the Super CD games that were released with the Turbo Duo in mind were technically impressive, well regarded, and highly collectable today, back in 1993 they were forgotten and ignored.